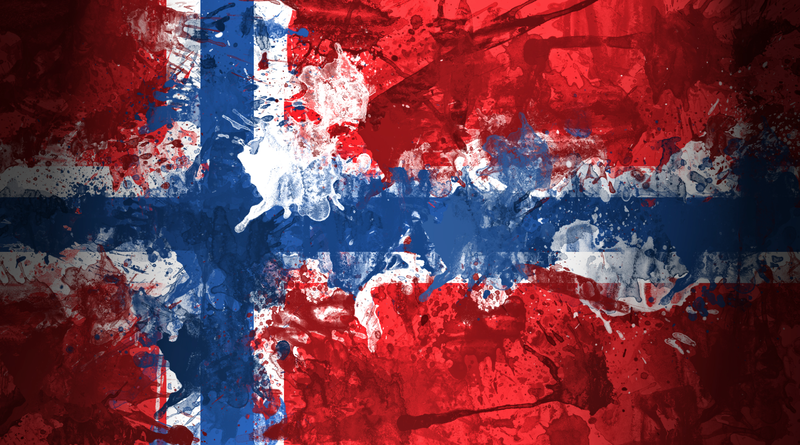 For Norwegians or others who are interested, the Norwegian community organizes a May 17th Celebration on Sunday May 17th, in the Scandinavian Church. (The celebration here in BsAs is always on a Sunday but for once the day and the date actually coincide.) Send me an email (noruegaenargentina At gmail) if you want more info! I do not know what the price is this year but will find out soon I am sure. It is basically a get-together with food, cake, some speeches, some singing, and games for the kids. jeg har veldig hyggelige minner fra en 17. mai-feiring i DC for ni år siden!